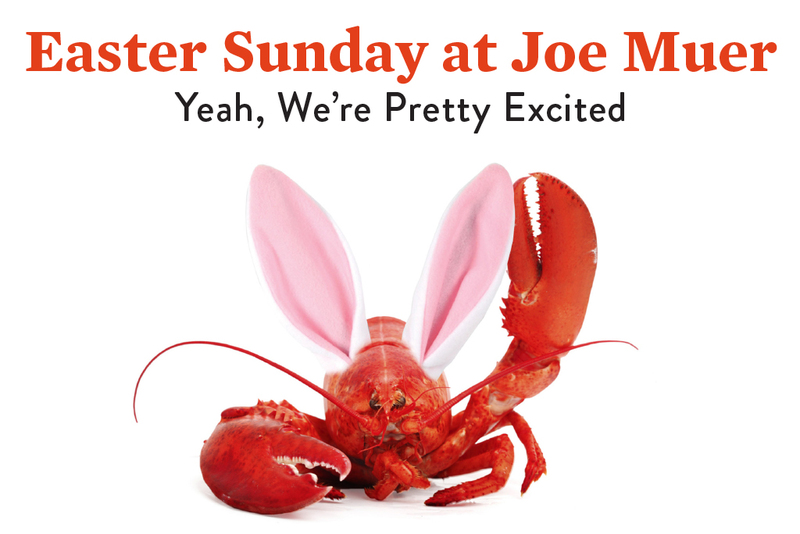 At Joe Muer Seafood in Detroit, Easter is not just another holiday, it’s an experience. 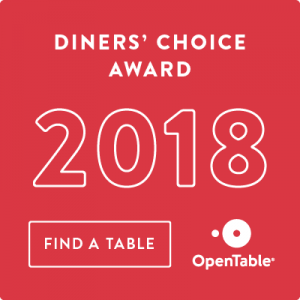 Enjoy our premium aged meats, fresh fish, sushi, craft cocktails, and gourmet desserts in an unparalleled setting. Your family and friends will always remember that you treated them to the very best in Metro Detroit. Joe Muer Seafood is located at the water’s edge in the GM Renaissance Center.